Free Fulton brew with $10 AAA membership! Global climate change causes dramatic effects on the migration of living things — plant, animal, and insect alike. The effect on many human communities can be hugely destructive. Extreme weather events such as floods and years-long droughts become intertwined with political instability, resulting in the forced mass movement people away from their homelands. At this edition of the Anthropocene Awareness Association we hear from Northern Spark artists whose projects address the connections between climate and refugees through performative installations. They are joined in conversation by a local foreign policy affairs consultant who will provide contextual data on climate-based mass migrations globally. When we we want it? As artists and activists, it’s time to up our game as we take to the streets to build the climate-just world we want and everyone needs. With Northern Spark 2017 partner and climate activists MN350.org, spend an afternoon learning techniques to maximize your visual presence in public space. From gigantic poster printing to LED signage lights to the usage of a simple button maker, this workshop is designed to give an introduction to several different methods of making a visual impact. All supplies provided, but you’re welcome to bring your own. Bottom image: Robin Wall Kimmerer, courtesy of the author. This April, join us for our 7th installment of the Anthropocene Awareness Association series, featuring Robin Wall Kimmerer. Free, but reservations required on EventBrite. Presented in partnership with Milkweed Editions and Institute of Advanced Study at the University of Minnesota. 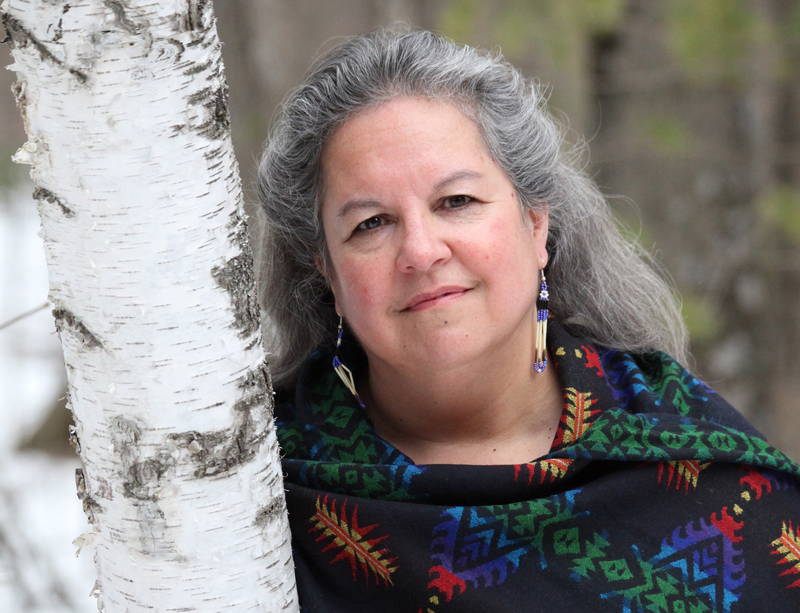 Mother, scientist, decorated professor, and enrolled member of the Citizen Potawatomi Nation, Robin Wall Kimmerer brings an acute care to her reflections on our relationships with the natural world. Writing in prose that breezes easily across scientific thinking, cultural history and indigenous ways-of-knowing, she forwards the belief that all kinds of life hold intelligence. Through stories about plants ranging from moss to strawberries to pecan trees, she demonstrates how humans can learn to listen better to what the natural world communicates. This kind of phenological attention, she urges, is necessary to repair inequitable relationships between human life and the rest of the earth. Wall Kimmerer is the author of Braiding Sweetgrass: Indigenous Wisdom, Scientific Knowledge, and the Teaching of Plants, published by Milkweed Editions and Gathering Moss: A Natural and Cultural History of Mosses, which was awarded the John Burroughs Medal for outstanding natural writing. She lives in Fabius, New York where she is SUNY Distinguished Teaching Professor of Environmental Biology, and the founder and director of the Center for Native Peoples and the Environment. 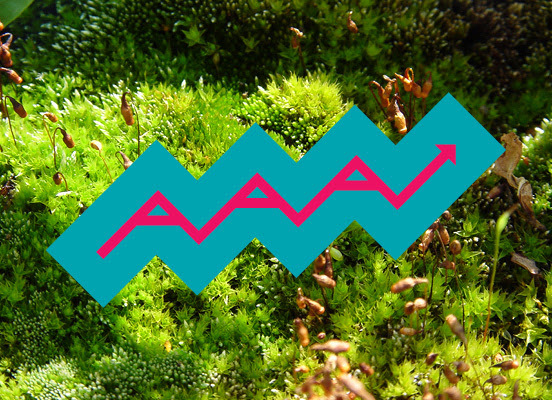 AAA: Anthropocene Awareness Association is a sometimes club, sometimes support group, always happy hour to discuss issues related to the core ideas of the Northern Spark festival’s year-long theme: Climate Chaos | Climate Rising. 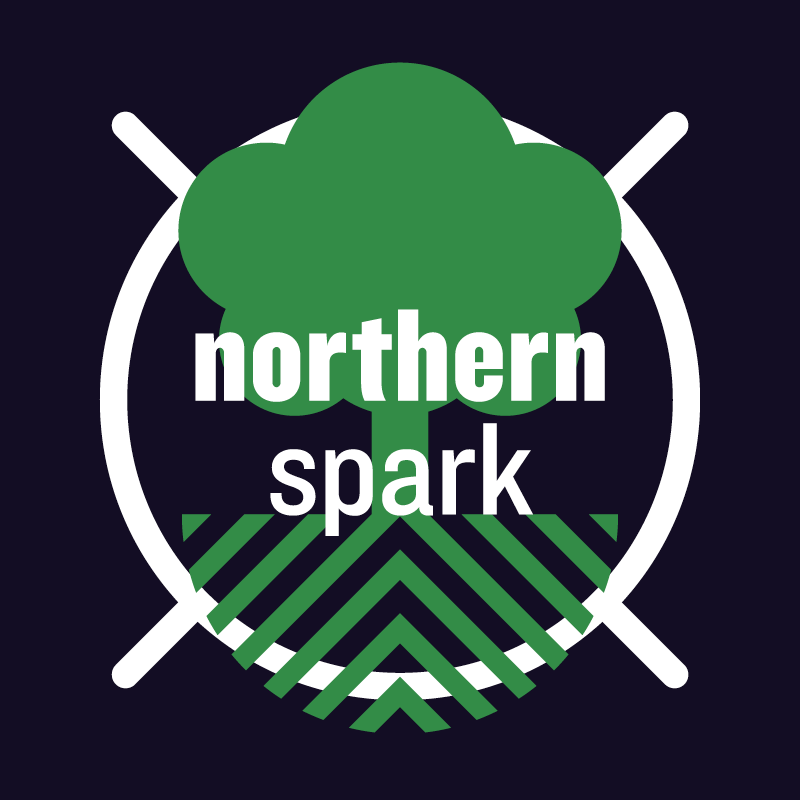 Northern Spark 2017 is all about Neighborhoods! The #WestBank light-rail stop serves the Cedar Riverside or West Bank Neighborhood. The West Bank is a diverse community on the edge of downtown Minneapolis that’s home to many Muslim residents and students from the neighborhood’s various schools, colleges and universities. Bordered by the Mississippi River, I-94, and I-35W and with access to both the METRO Green and Blue Line light-rail, the district features bars, theaters, restaurants, parks, residential buildings, community centers and a variety of nonprofits. 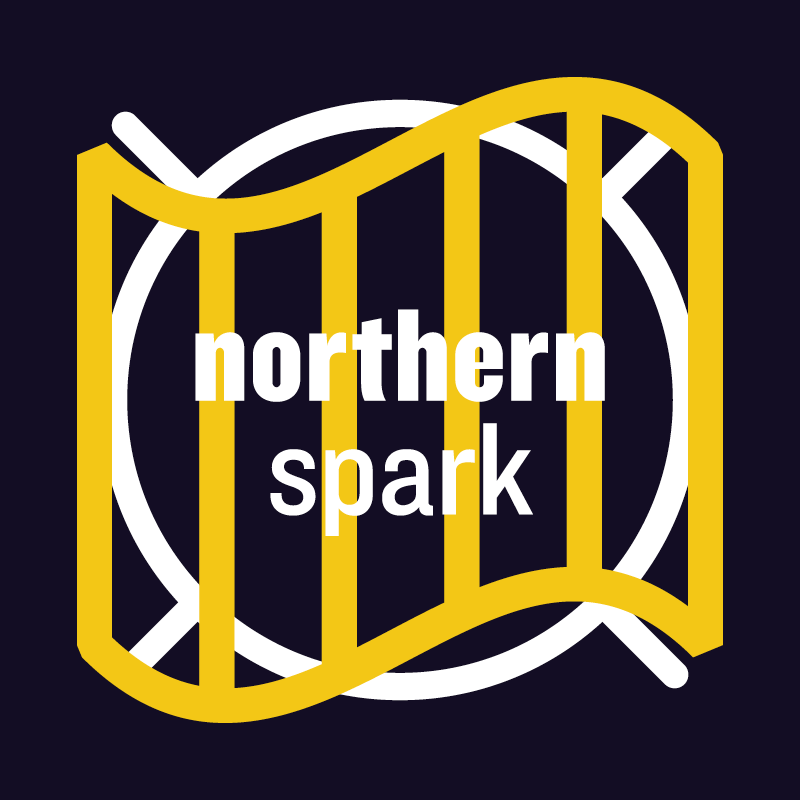 The West Bank Business Association (WBBA) is Northern Spark’s neighborhood partner, with participation from other organizations. Snelling Avenue is the stop for the Little Africa Business and Cultural District of Minnesota (#LittleAfricaMN), a corridor that extends north from University and Snelling to Minnehaha Avenue. Little Africa includes a variety of African-owned businesses such as groceries, restaurants, cafes and more. The district celebrates African cultures through public arts events, murals, and the annual summertime Little Africa festival (on August 19th in 2017). There are additional Little Africa businesses in the surrounding parts of Saint Paul, and two more nodes as well (Minneapolis and Brooklyn Park/Brooklyn Center). Northern Spark’s neighborhood partner is African Economic Development Solutions (AEDS), with participation from other organizations. Art projects in this festival zone will touch on themes including the experience of African immigrants and people of African heritage through dance, film and interactive projects. The historic #Rondo Neighborhood, served in part by the Lexington Avenue light-rail stop, is part of the Summit/University area of Saint Paul. Home to a large and thriving African-American community of homeowners, business leaders, and culture-makers that centered around Rondo Avenue in the 1930s, the neighborhood was largely destroyed by construction of I-94 in the 1960s. Today the spirit of Rondo is carried forward through ​the Rondo Arts, Cultural, & Business Heritage District (RACBHD), ​Roots of Rondo Black Artists Rising and Black Excellence programs, Rondo Days and ​Selby ​Jazz Festival celebrations, the Rondo Commemorative Plaza​ ​opening in July 2017​, ​and the creation of the first Saint Paul ​African American Historical Cultural Context Study. Northern Spark art projects in Rondo will engage the rich history of Black creativity in the neighborhood and make connections to climate justice through a variety of art forms. 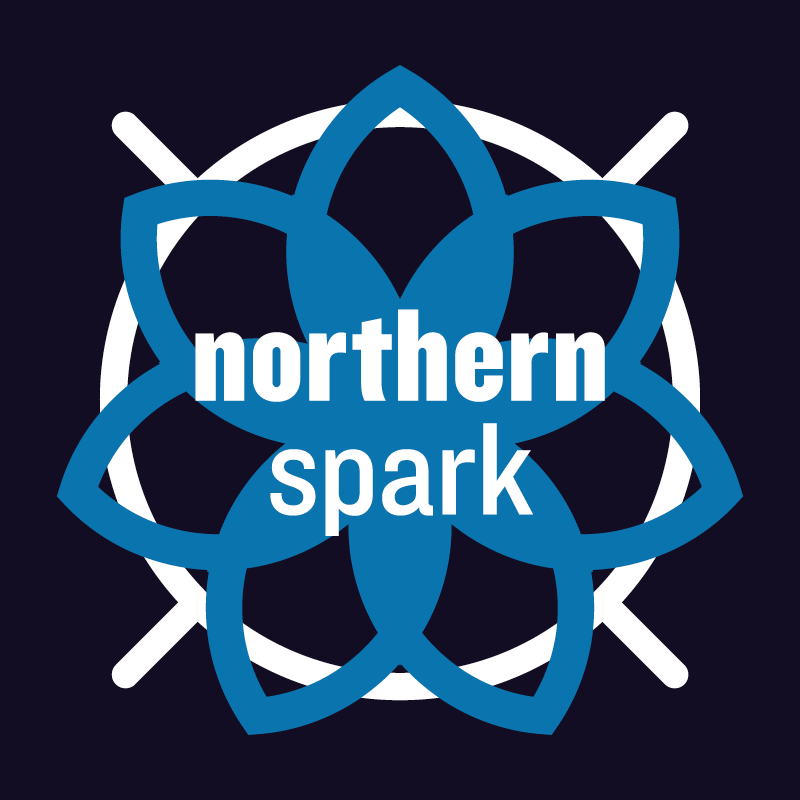 Northern Spark’s neighborhood partner is the Aurora St. Anthony ​Neighborhood ​Community Development Corporation, with participation from the High School for Recording Arts. #LittleMekong is the Asian business and cultural district in Saint Paul served by the Western Avenue light-rail stop. Located between Mackubin and Galtier streets along University Avenue, the district boasts a diversity of cultures, top-rated restaurants and unique shopping experiences. The neighborhoods around Little Mekong include Frogtown and Summit-University. Visitors come to Little Mekong to experience the unique culture and flavors of Southeast Asia. Northern Spark’s neighborhood partner is Asian Economic Development Association (AEDA), known for the Little Mekong Night Market, an annual event that will take place on the same night as Northern Spark this year. The Little Mekong Night Market is the first and only Southeast Asian Night Market in the Twin Cities featuring local food, art and performances that run until midnight. Check out the festival in this video: Little Mekong Night Market 2015. This year, the Little Mekong Night Market has a thematic focus on water, and Northern Spark projects will carry this theme. 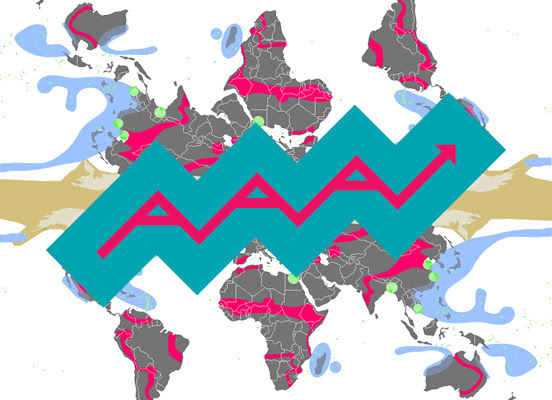 Water is seen as a connector, connecting multiple Southeast Asian countries such as Thailand, Vietnam, Laos, and Cambodia. Water is sacred to many of these cultures, but can also remind other Southeast Asian communities of struggle and war. Activities on the East Bank include programming by various U of M institutions, including #WeismanArtMuseum, the Raptor Center and a Grand Challenges curriculum class. Neighboring organizations the Textile Center and the Weavers Guild of Minnesota will also present projects in this festival zone. 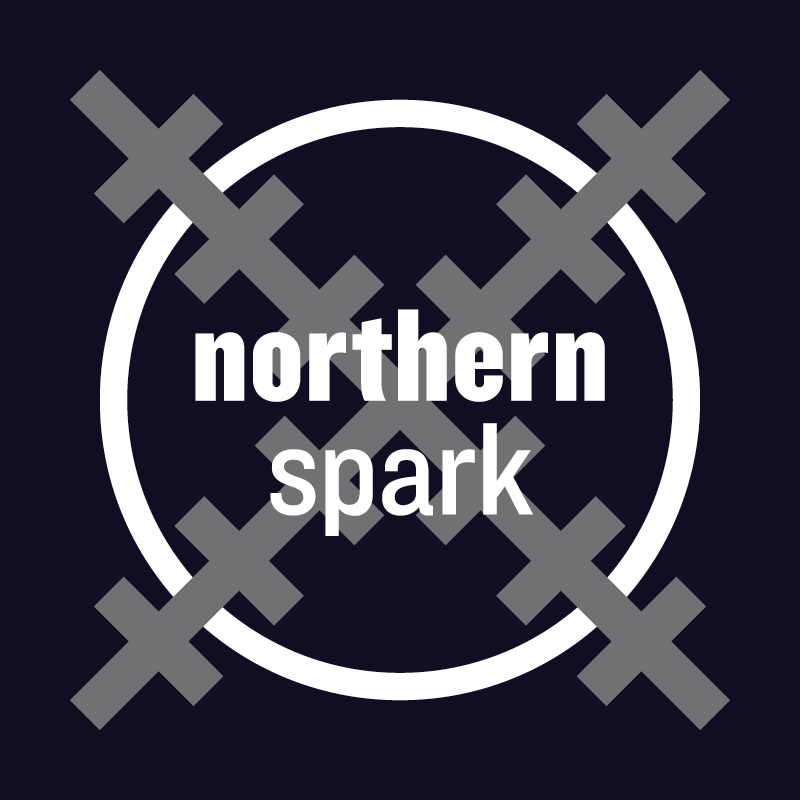 In downtown Minneapolis, Northern Spark moves from The Mill District and the Minneapolis Convention Center to #TheCommons, a new downtown gathering location on the green space at Portland and 5th, near the Armory. MINN_LAB’s winning Creative City Challenge project, Orbacles, will be installed at The Commons and debut at Northern Spark 2017. 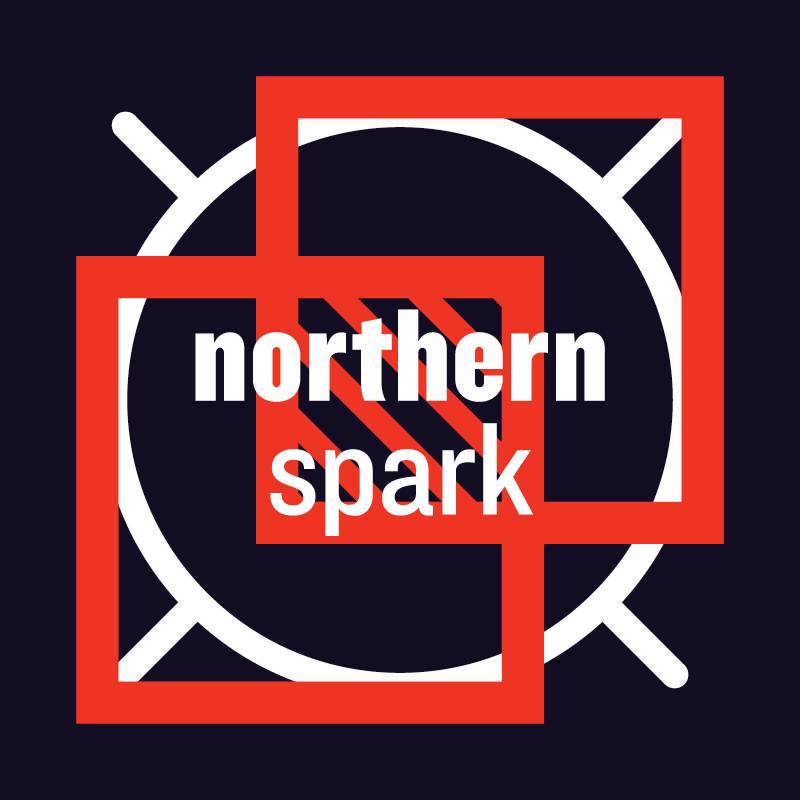 Northern Spark returns to Union Depot and public spaces throughout #Lowertown, Saint Paul’s downtown neighborhood and historic home of the arts. Formerly Minnesota’s largest shipping and manufacturing district, Lowertown is a vibrant neighborhood that lies on the downtown edge of Saint Paul, within footsteps of the Mississippi River. Its numerous landmark sites include the Saint Paul Farmer’s Market, CHS Field and Union Depot. Aesthetically, it’s notable for its warehouse architecture, which evokes the neighborhood’s long & storied urban history. Lowertown is situated on Indigenous Dakota land. The night of the festival, we will animate public spaces within a 1 block radius of the Union Depot light-rail station, including the front lawn of the Depot itself. Partner venues in Lowertown include TPT, The M, Studio Z, and more. What are the members of our Program Council excited for? The Northern Spark Metro Transit light-rail train is currently speeding along the METRO Green Line between Minneapolis and Saint Paul! 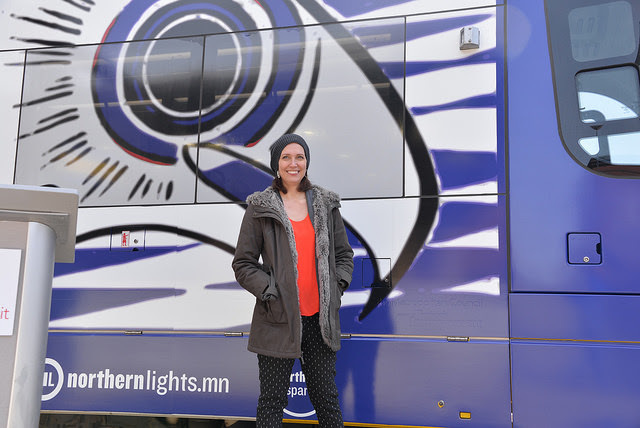 Post your best photo of Andrea Carlson’s stunning train wrap design to social media by March 31st with the hashtag #catchatrainNS to win two tickets to the Northern Spark Launch Party! The Catch-A-Train Photo Contest will be juried by the new curator of Photography and New Media at the Minneapolis Institute of Art, Yasufumi Nakamori. The winning photo will be featured on our social media, in our newsletter, and on our website! This year’s Launch Party is not one to be missed. 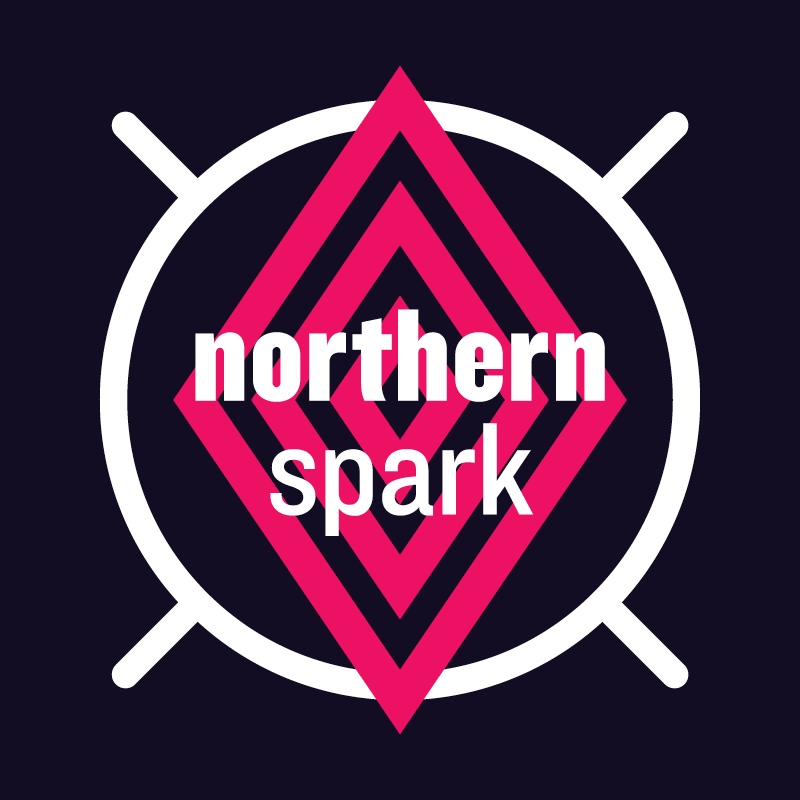 Featuring special musical guests ZULUZULUU, catered food by eight local restaurants, and complimentary beer from Fulton Brewing and cocktails by Crooked Water Spirits, your ears and your tastebuds will be signing in celebration as we kick off the night of Northern Spark 2017. 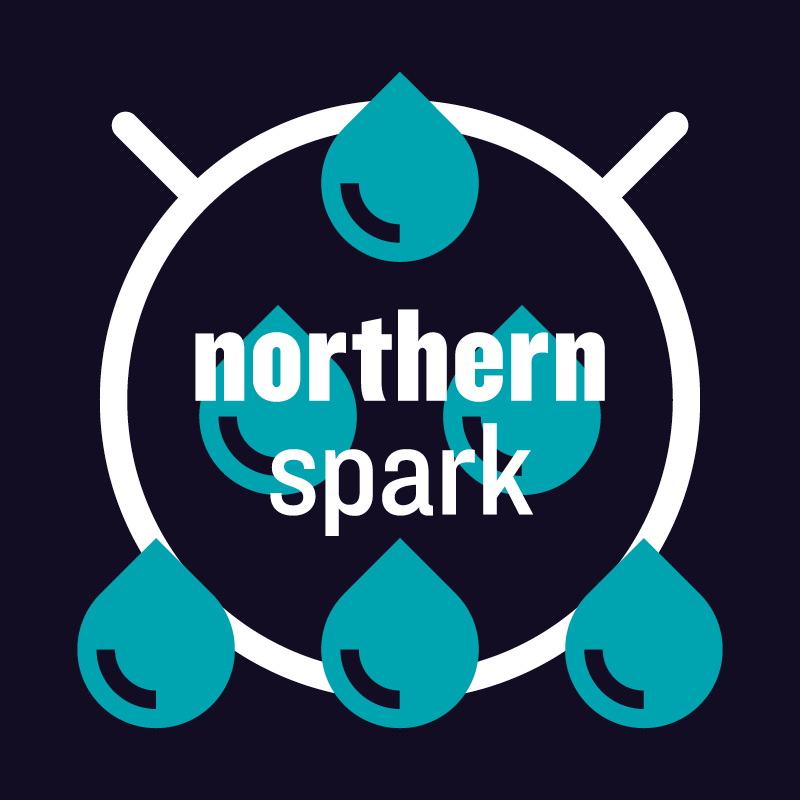 And–during the Northern Spark festival, take the METRO Green Line for free to get you to and from the Northern Spark neighborhoods all night long. *By submitting your photo to the Catch-A-Train Photo Contest, you give permission to Northern Lights.mn to share and reproduce your photo on any of its media platforms for non-commercial purposes. Free, but registration required on Eventbrite. 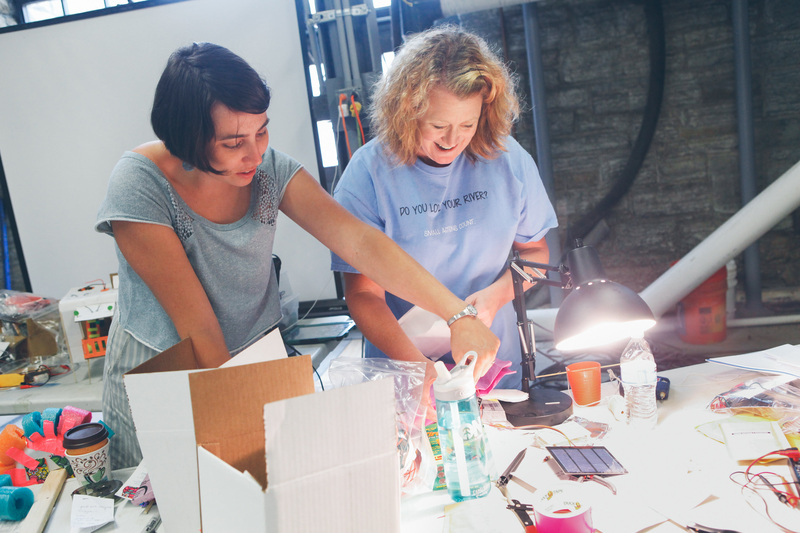 Just a few spots left for the Solar Artists Workshop happening at the Soap Factory on March 26th! Can your art project be solar powered? Solar power can give you greater mobility within urban and rural landscapes, providing you with the facility to explore new aesthetic spaces for Placemaking, temporary or mobile installations, and community outreach. A solar powered art project not only reduces your carbon footprint, it encourages dialog about art, energy consumption, and Climate Change within the community. The Solar Artists Workshop is FREE. Supported by a grant from the Institute on the Environment, the workshop will focus on photovoltaics (solar panels), with brief examples of other forms such as solar thermal, solar cooking, and passive solar. All disciplines, age 18+, all experience levels, welcomed and encouraged. Lunch will be provided. Register here. 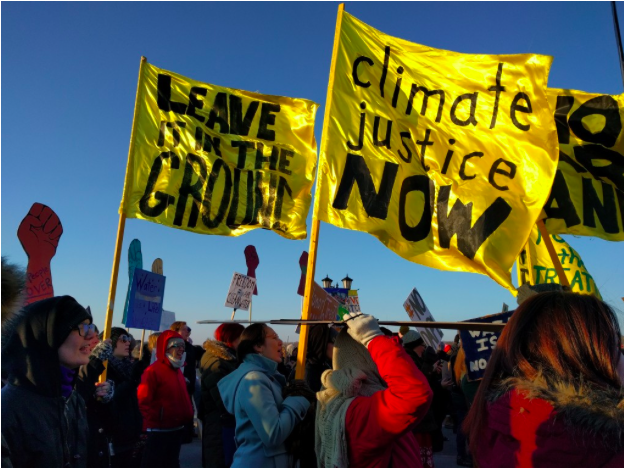 Festival Projects Manager Ady Olson and Co-Director Sarah Peters just returned from three days in the north woods where they attended the Institute for Non-formal Climate Change Education. Convened by Northern Spark partner Climate Generation, this gathering brought together people who work in wide-ranging fields from zoos to nature centers, to build their skills in talking with the public about climate change. They learned how to describe the carbon cycle in 60 seconds or less and learned communications models for connecting the fundamentals of global warming to non-science issues. 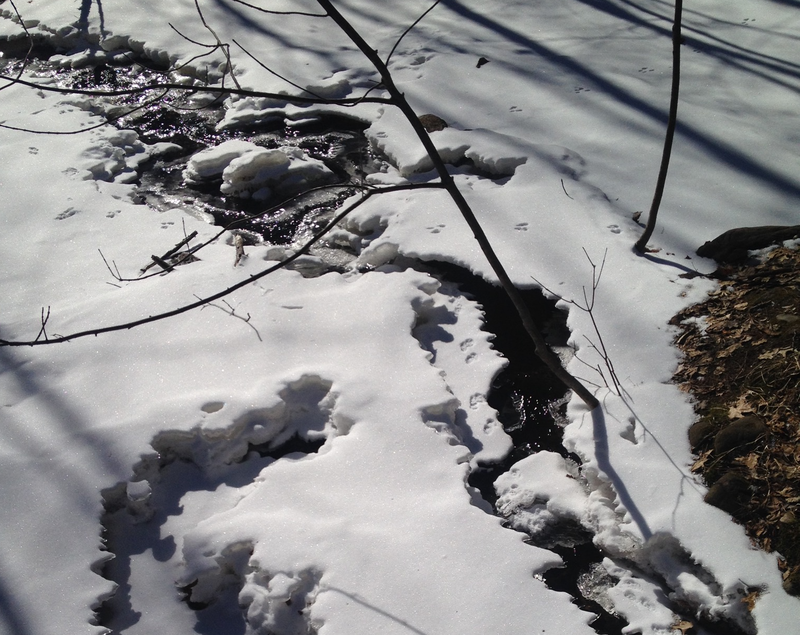 And like any good retreat, each long day of workshops included a bit of time to walk in the woods. Thanks to Climate Gen for a thorough and inspiring get-away!